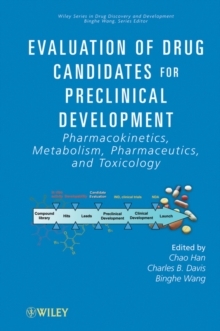 Explaining the assessment of potential drug compounds, this is an ideal introductory reference for those new to drug discovery. 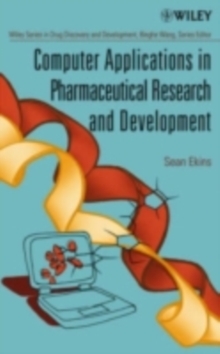 It includes sections on pharmacokinetics and drug metabolism, integration of pharmaceutical development, and predictive safety assessment. 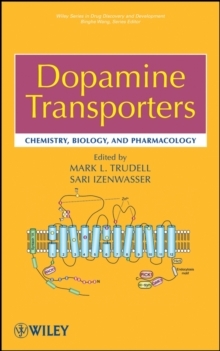 Topics include: cost analysis, drug transporters, cytochrome P-450 and drug-drug interactions, plasma protein binding, assessing stability, ways to optimize drug formulation, toxicology and toxicokinetics, and more. 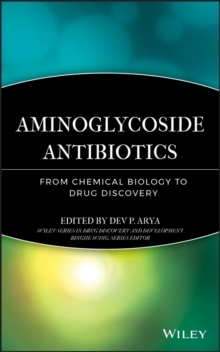 Readers will understand why absorption-distribution-metabolism-excretion-toxicology (ADMET) is key in drug development. 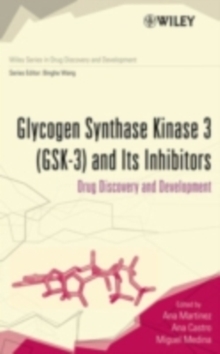 This is an enlightening reference for scientists, medicinal chemists, and others working in drug discovery.